MMany thousands of people have been impacted by Hurricane Harvey in our area, including many of our own families. 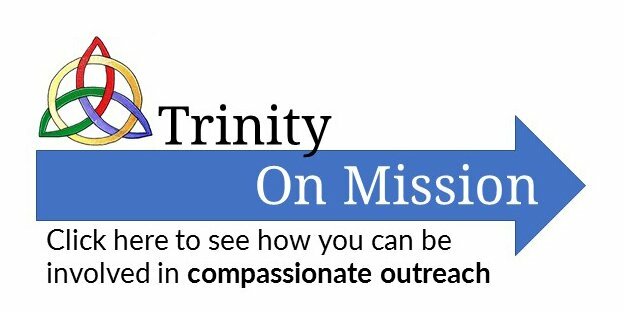 Our denomination’s Crisis Response team, with many others, has partnered with Trinity Fellowship to provide long term help, especially with rebuilding of homes. If you need any kind of help, especially with any phase of rebuilding (gutting. sheet rock, mudding, texturing, painting, trim, flooring, cabinets, appliances, etc) please fill out this form and let us know.